Mr. and Mrs. Otto Donner, Silver Spring, MD; gift to NGA, 1992. 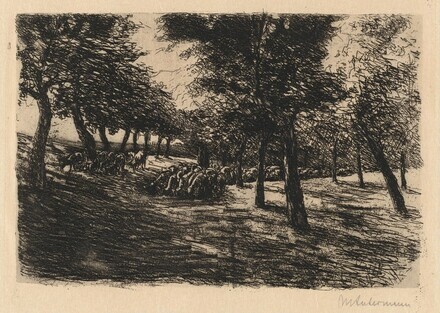 "Max Liebermann: Works on Paper", Goethe-Institut Washington, 2006, no. 1.